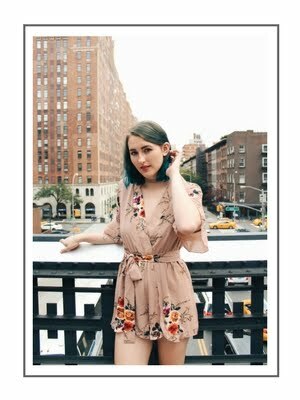 Photos via: Prosecco & Plaid (1), Prosecco & Plaid (2), Hello Fashion, The Fox & She, Mind Body Swag, and The Fashion Cuisine. Lace-Up Flats: I've been looking for a pair of these since the spring. I was big into flats when I was younger, but I grew bored of them in high school and college. Since then, I've been looking to up my flat game with something a little more interesting. 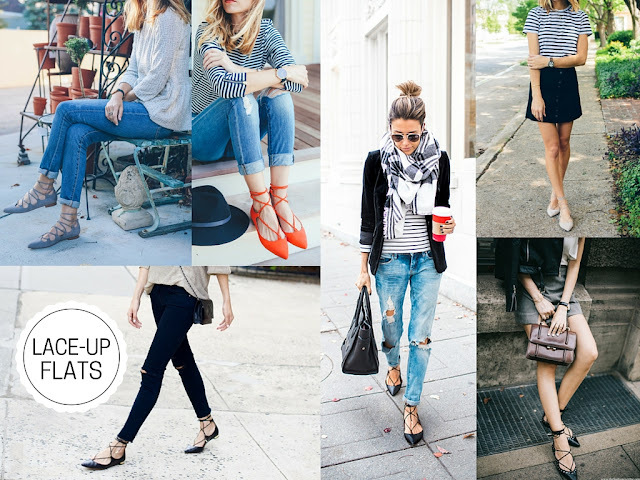 Lace-up flats fulfill that desire as well as reminding me of the ballerina I once was. Photos via: Pink Peonies, A Southern Drawl, Lifestyle by Joules, Suburban Faux Pas, and Merrick's Art. Lemon Print: Ever since Beyonce released Lemonade, I've been seeing lemon print everywhere (including on this adorable grandma-toddler combo). It may be poignant or it may be a coincidence; either way, this is a surprisingly sweet trend I am more than happy to follow. Photos via: Style Pantry, Late Afternoon, The Quarter Life Crisis, Mink & Ivory, Blair Badge, and Les Babioles de Zoé. Palazzo Pants: I've long flirted with the wide-leg pant. Pants are one of my least favorite items of clothing to wear because they're so much less comfortable skirts or dresses. The flowy look of palazzo pants (along with the freedom that comes with non skinny-leg pants) is so appealing to me. Plus, they can be dressed up or down, which I love. Photos via: Katie's Bliss, Margo & Me, Eleonora Petrella, Kelly Saks, and My Showroom. 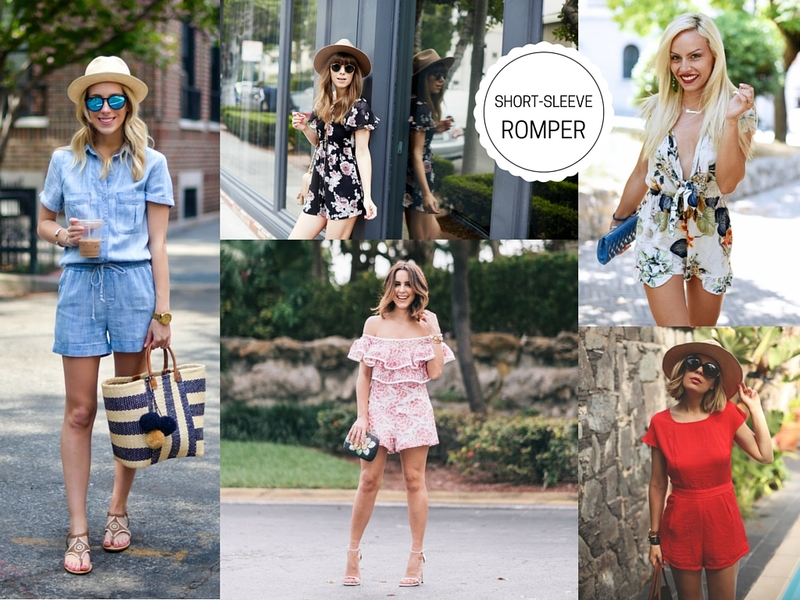 Short-Sleeve Romper: I have bought so many rompers in the last five years: rompers with long sleeves, no sleeves, v-necks, high necks, pant legs, shorts, etc. The one type of romper I don't own is one with short-sleeves. I'm just looking to add on to my collection here. Photos via: Stella Wants to Die, Sunshine & Stilettos, Collage Vintage, Alex's Closet, Fashion Jackson, and Silvia's Closet. 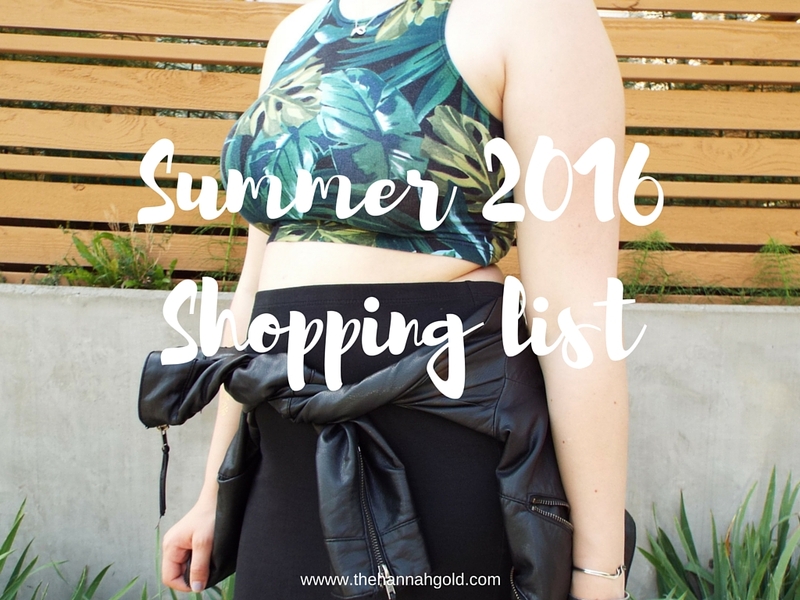 Tan Button-Up Faux Suede Skirt: This is by far the most specific item on my summer shopping list. I have a navy button-up faux suede skirt that I got a couple months ago with the intention of satisfying my desire for this style skirt, but I still find myself wanting one in tan. The color is perfect for the summer and the fall and the style is super cute! 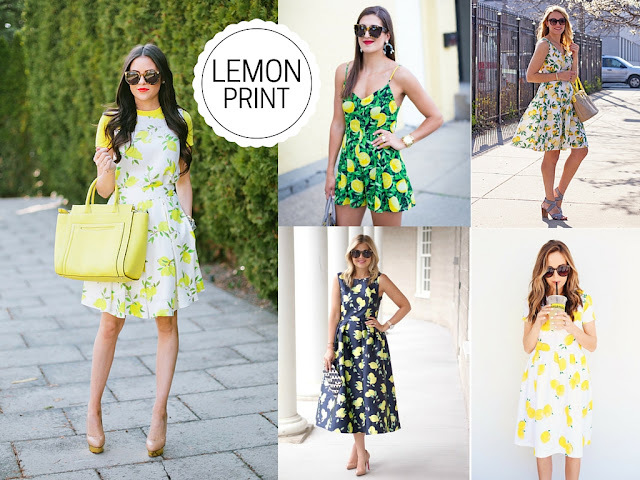 Photos via: Fashionably Geek, Sazan, The Cherry Blossom Girl, Mermaid Waves, and Style Sprinter. 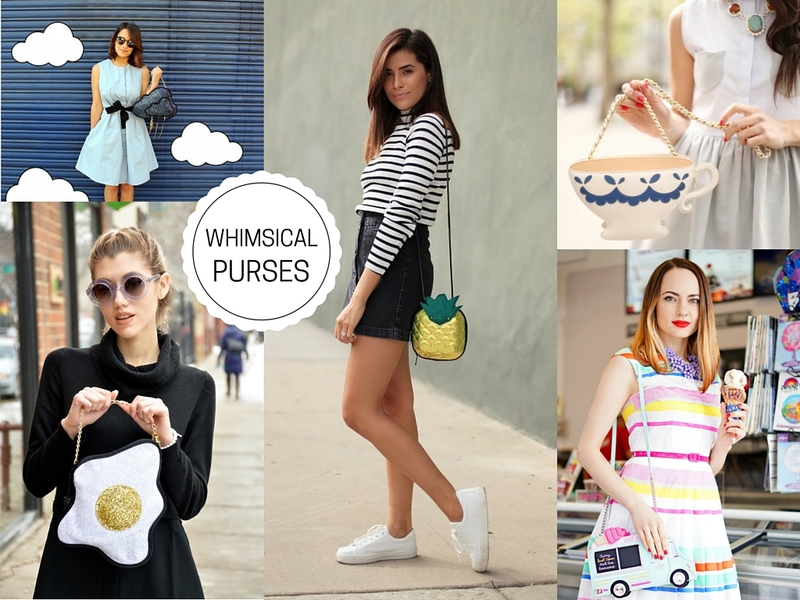 Purses Shaped Like Objects: Dani from Mermaid Waves introduced me to this adorable trend. She has purses shaped like pizza, the Instagram symbol, and an egg, seen above. I love adding something fun to an otherwise basic (if adorable) outfit, and this is the perfect statement piece.